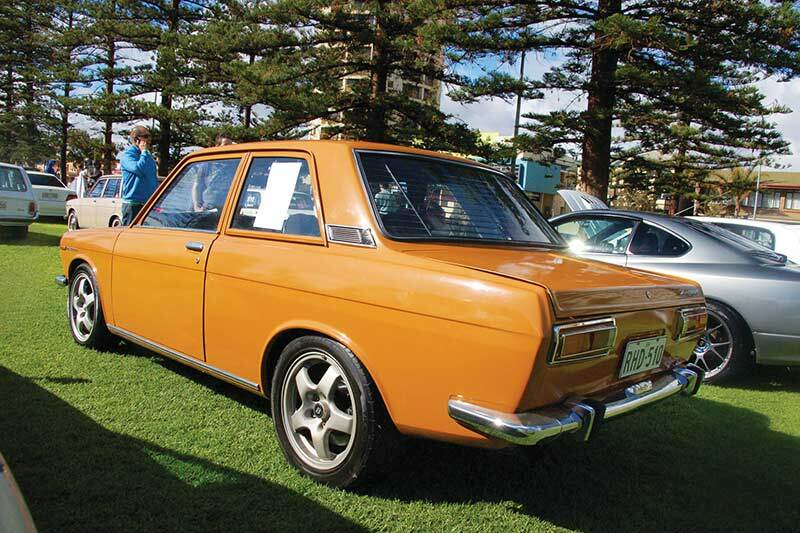 My old two-door sedan has a bit of a story; it’s not a US-delivered 510; it actually started out as an Australian right-hand-drive four-door sedan. It was a genuine, one-owner car when I got it in about 2004 and a great basis for a project, but had rusty rear quarters. 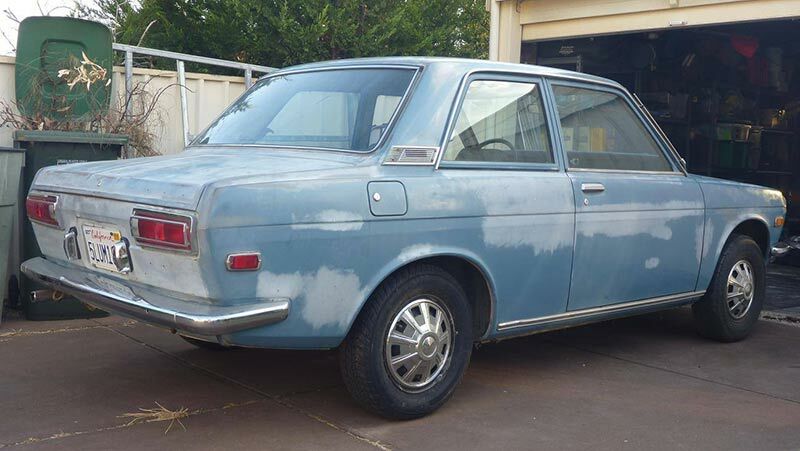 The US dollar was pretty low and Mildura Datsun enthusiast Wayne Davis was importing cars from the States at the time, so I had the doors, B-pillars, rear quarter panels and windows included in a shipment. I’ve always liked the sportier style body of the two-doors, especially the Japanese coupes but they were already getting expensive. 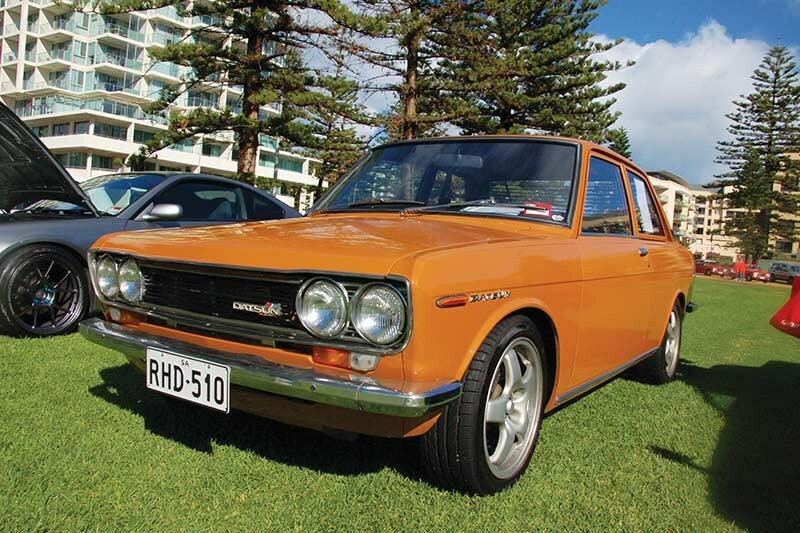 With the profile of the 510 two-door sedan almost identical to the regular four-door, I decided to create my own ‘Aussie-spec’ two-door 510 and learn a bit about welding along the way. I spent about three years on the build, doing everything in my own shed at night after work, including painting the car. I fitted the FJ20 turbo and wired it all up myself. 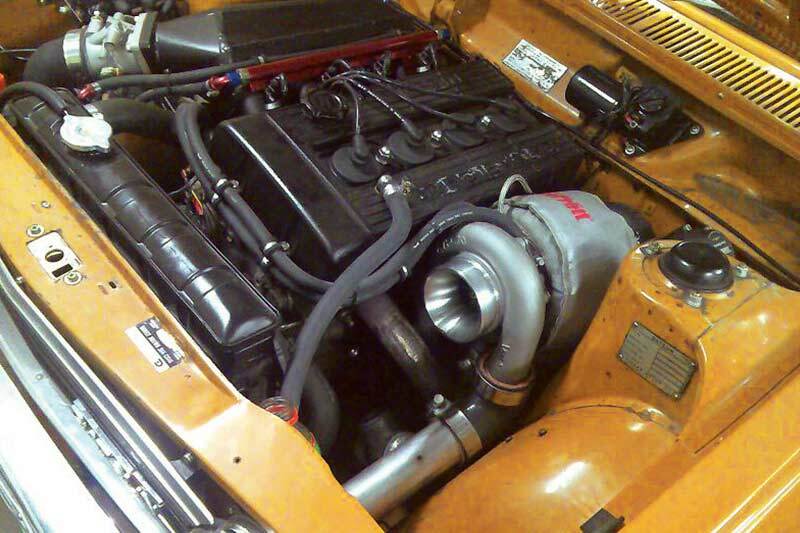 Underneath, the driveline was out of a 200ZR Z31 turbo Fairlady, using its 4.6:1 LSD, big strong CV axles and five-stud hubs. It had R32 Skyline GTS-t brakes and wheels all round. I used to joke that it scared me when I got it onto full boost; with over 200kW, it was pretty breathtaking! It always put a smile on my dial, but we parted ways in 2012; it was time to move on. I’m not sure where it is now; I’m glad someone remembers it!